Silly Season: A Word To The Wise. Another torrid campaign is finally over. There have been highs, there have been lows, but there have been enough lows that it’s clear how badly we need change. I think Mark Noble spoke for everyone when he said ‘I don’t want another season like that’. We need a restructure from top to bottom. How much of this restructure will we see come August? Who knows. As much a possible I hope. Which leads me nicely onto talking about managing this silly season. This isn’t an article bemoaning the board, Karren Brady or player choices. There’ll be plenty of time for that. It’s about managing ourselves during this time. I have/had an addiction. In the intentionally misguided humour of Russell Brand, it’s not a ‘cool addiction’. I had an addiction to visiting/talking to psychics. Now, say what you like about that world, you’re entitled to. I spent horrendous amounts of money on this pastime and the bottom line is- I wasn’t in control. Of my life, my actions, my self-esteem etc etc. It boiled down to feeling like I couldn’t take decisive action for myself. This is because life wasn’t going so well. Now life is going well, I have no need to do this. Hurrah! We of the West Ham Way following are in a very privileged position. We get told things that nobody else would ever hear about the club. We get up to the minute news about anything and everything we ask- for free too! It’s a lovely little position we’ve got ourselves in. So, without sounding preachy, because I’m firmly in this boat too, we sometimes require a little bit of blind faith and also the acceptance that things can change. If they do, let’s not get angry at those who give the information- we know the guys I’m talking about and we know that they’re 100% right at the time of giving the information. I didn’t get angry, in my case, because I knew it was very much up to me to stop. Like those gambling ads, ‘When the fun stops, stop’. If it’s getting frustrating, have a breather. Yes, we care, but let’s not turn into the wrong type of keyboard warriors and malcontents. Sorry, couldn’t resist. If we are linked with a player/manager and it takes three weeks to get over the line, then we know it’s complicated. It might turn out okay. But we also must know that it can change. Speaking of a situation that happened last night, which got me very riled up (and no doubt 99% of the west ham twitter world); I tweeted left, right and centre and (in good faith) asked those in the know what on earth was going on! When the mist had cleared a little, I realised that if anything had drastically changed, our West Ham Way pals would’ve told us. No news is good news. So, let’s wait for the show to hear about that one. Whilst I pack away the chairs in the church hall and tell people to take a slice of cake and a few sausage rolls (I’m not taking them all home! ), I just want to thank you all for listening with an open mind. Addiction can affect anyone. Even top footballers like our friend and hero Matty Etherington has had his troubles but come through. I hope you all can kind of see what I’m getting at when I share my experiences and apply them to this situation. West Ham isn’t an addiction, it’s a bloody life sentence! So, let’s make this lifetime of support all the more manageable. 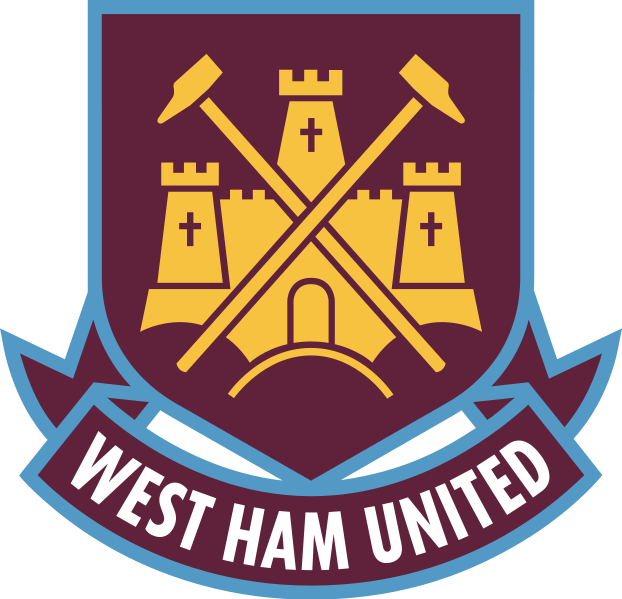 COYI.